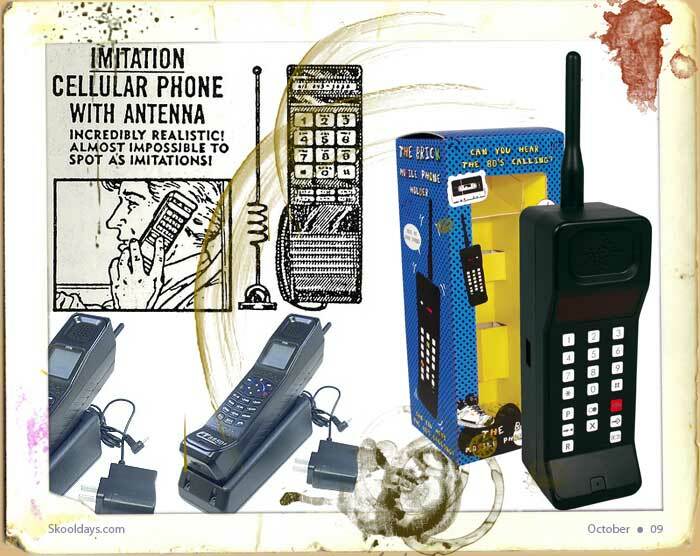 The Cellular system was the main technology that started the mobile phone revolution. The phones are affectionately called bricks due to there huge weight and size. You really did need a belt and braces when putting this in your pocket. Few individuals could afford radio phones in their cars in the 70s and in the early years of the 80s. The main reason for this technology was to make best use of the limited number of channels available. As with most things eighties, there is a recent revival for a brick phone. you can buy them and they actually work on the current networks. I cant help but think the novelty will soon where off though. It’s hard to imagine how limited a resource the radio channels were, the Cellnet system operated jointly by BT and Securicor, initially had 300 voice channels to cover the entire network. The cellular system divided the area covered by the mobile network into cells. Each cell was adjacent to six other cells. You can think of cells as a patchwork made from hexagons. During the process of the call, a receiver or transmitter for that cell was used. The call was then routed via other cells or the land line network to its eventual destination. The phone needed two channels, or radio frequencies, to communicate on to send and receive voice. To avoid clashes adjacent cells could not use the same frequencies. So based on the hexagon layout, one cell could use one seventh of the available frequencies. Depending on the size of the cells, a small number of frequencies could be made to go a long way. There was an invisible handover procedure as a phone moved from one cell to another, for example a car phone in a moving vehicle. This entry was posted in Fashion, Pop Culture and tagged 1970, 1980 by Skooldays. Bookmark the permalink.